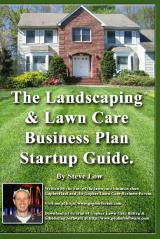 « Did I mess up this lawn care bid? There are more factors than just property size. 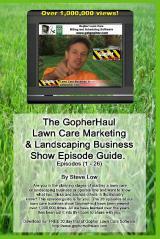 What is the quick and easy way to bid a lawn when you are in the landscaping business? Is there a simple rule that can be applied? 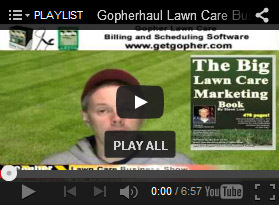 As we will see in this discussion on the Gopher Lawn Care Business Forum, there is more to it than just measuring a property and spitting out a bid price. 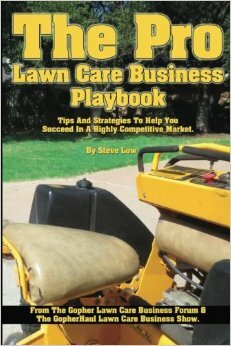 A second lawn care business owner responded “you are probably not going to want to hear this but, it’s all trial and error, baby. Trial and error. 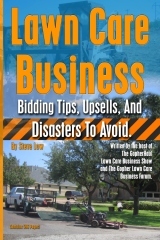 A third added “I think most of the time, new lawn care business owners get a basic idea of what the going rate is in their area for a standard sized lawn and then go out and bid within that range regardless of any other factors. Now since they do this, there is a high failure rate because they work a week, month, or season, then look in their bank account and find there is nothing. No profit from their work is left. Why? Because they didn’t take into account what THEIR expenses are. If you want to improve your chances of success, you need to know your costs so you can figure out what you need to charge to cover them and then make a profit on top of all that. If you want to explore this further. Create a list of what your expenses are to operate. Keep track of how much you are spending on gas per week? Insurance? How much are you saving to replace equipment? Salary? etc etc.. 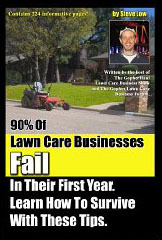 Most new lawn care business owner don’t want to explore this because it can get complicated and scary to know what you need to make in order to be profitable but the more you explore it, the better your chances will of finding success. Beyond all that, I will go on to another big mistake. That is when a landscaper thinks just by know the property size, they can create a mowing bid from it, but there is more too it. Let me tell you why measuring the size of a property is useless. Are there any hills? Hills can be difficult to work with. Not only are they dangerous, wear and tear on your lawn mowers tires will actually increase. You might even be required to trim a hill if it is too steep to mow with your lawn mower – having to trim a hill can be very taxing on your body, and a complete waste of your valuable time. Are there any obstacles within the lawn itself, such as trees? The problem with obstacles, is that in order to provide the best quality cut, you must spend a little more time than you normally would on a lawn without obstacles. 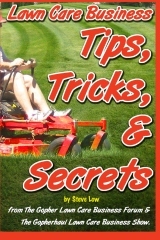 For example, if you want to make straight lines with your mower but a children’s swingset is in your way, you may have to circle around the obstacle several times – making sure that your stripes match up correctly on each side. 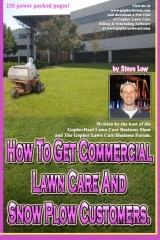 Not only do obstacles make mowing tedious, but the more obstacles on a lawn, the more trimming is required. Backyard Entrances. 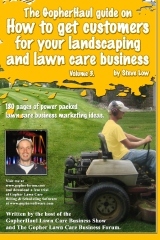 When you are just starting out with a regular 21” lawn mower, back yard entrances are the last thing on your mind. 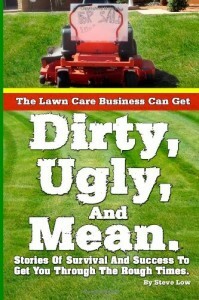 However, if you grow over the next couple of years and decide to purchase a tractor with a wider deck to speed up the time it takes you to cut each lawn – you may find that lawns with small backyard entrances become less appealing when you are focused on being productive. How fast does this clients lawn grow, and can I keep up with it? 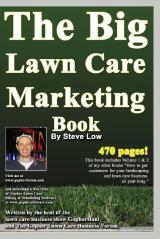 A really healthy lawn is fantastic, but it can also be your worst nightmare. 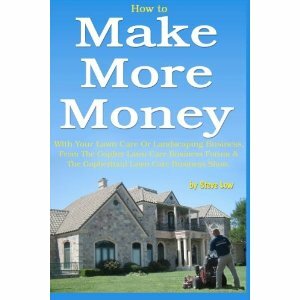 You have to remember that once you grow your business, you wont have the time to double cut each lawn, or make two visits per week for every client with a healthy lawn – unless they are willing to pay the price, which most wont. Mulching longer grass will leave a visible mess behind which may not decompose properly – the best thing to do in this scenario, would be to remove the grass clippings from the lawn – and once again, you have wasted more time. Fertilizing and over-seeding may be great up-sells, but only if you can keep up with the lawn later on when it becomes time to mow. Parking. When you arrive to a property with your truck and trailer, you will want to park near the lawn you plan on cutting. If there is a lot of traffic, and you are unable to park directly in front of your clients lawn, parking anywhere else is a danger to not only your equipment, but yourself and anyone working with you who must cross the road. Socializing. Having a client who enjoys your company may sound like a good thing, but as you grow this can become detrimental to the success of your business. Not only can you lose a lot of time without accomplishing anything, but depending on your character, your client may be able to take advantage of you. 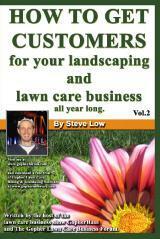 Your client may pressure you into doing free favors for them because you have let yourself become their friend. 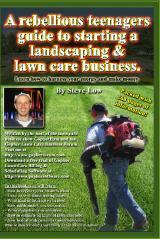 This entry was posted on Saturday, March 17th, 2018 at 4:59 am	and is filed under How to Estimate - Services To Offer, Lawn Mowing, Mowing. You can follow any responses to this entry through the RSS 2.0 feed. You can leave a response, or trackback from your own site.